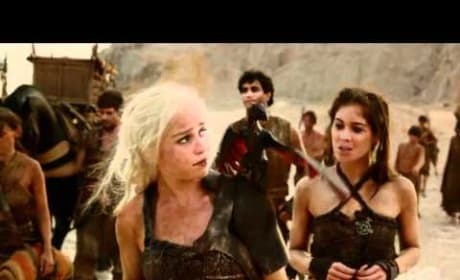 Daenerys is featured in this clip from the Game of Thrones season 2 premiere. Oh, and so is her dragon. Watch now! 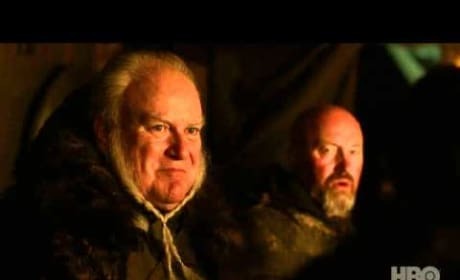 The men of the Night's Watch are featured in this Game of Thrones clip. It's a scene from the season two premiere. 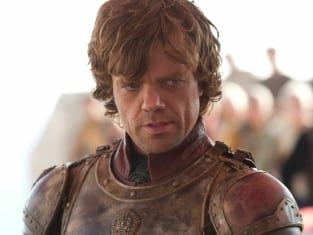 Tyrion has a surprise here for the royal council. He's the Hand of the King! This is a scene from the season two premiere of Game of Thrones. 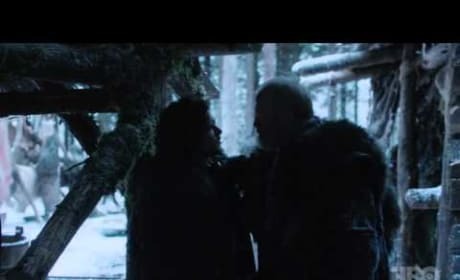 Jon Snow gets in a bit of trouble here with Commander Mormont. 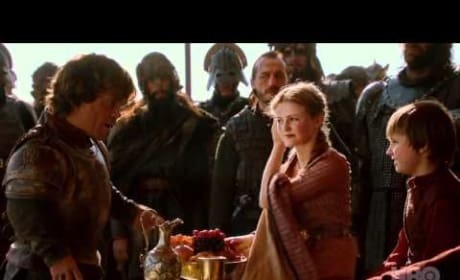 Watch the Game of Thrones season two premiere to understand why, but get a taste of it here.